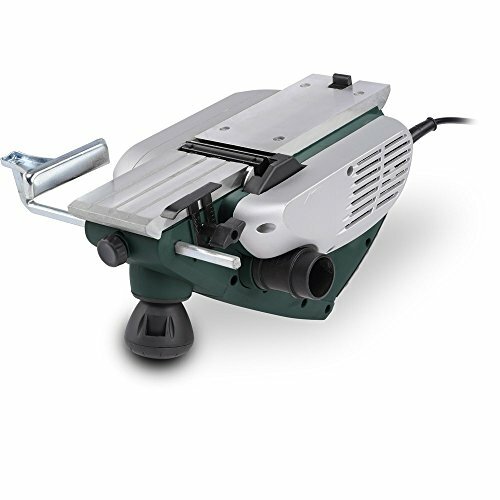 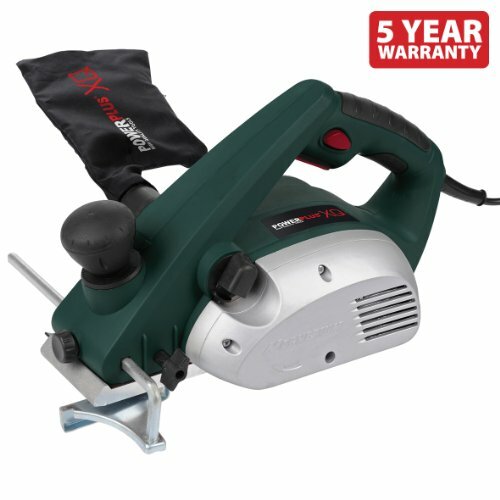 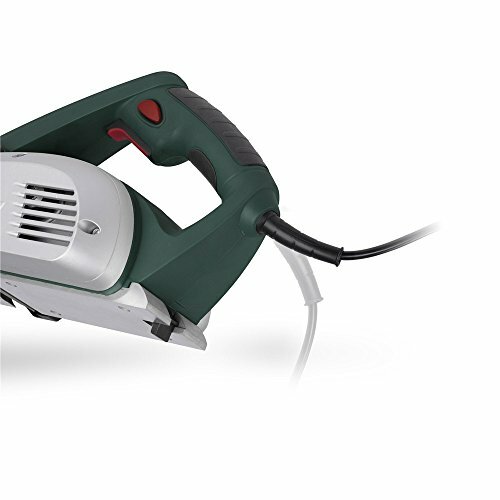 Powerplus 800w Electric Planer POWXQ5502. 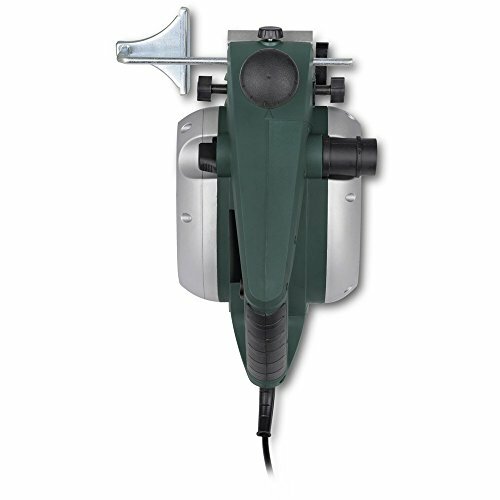 Planing depth Adjustable: 0 - 2mm. 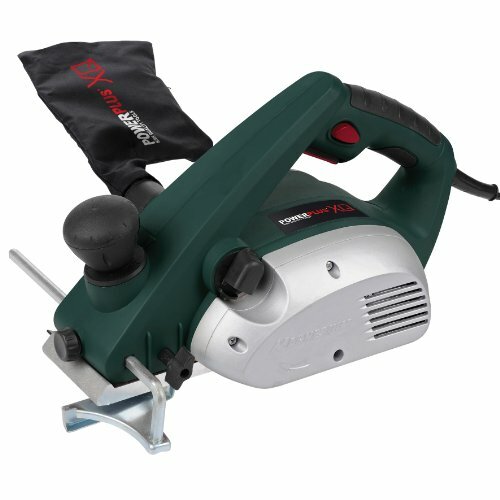 Complete with fitted parallel guide & rebate depth control.